She’s strong as an ox, brave as a tiger and funny as a clown. Do you know her? I mean, we’ve all got a friend like Pippi Longstocking, right? You know: the pirate captain’s daughter who lives by herself with a horse, a monkey and a suitcase of gold coins. Usually found wrestling a circus strongman. Or dancing a polka with burglars. Or tugging a bull’s tail. 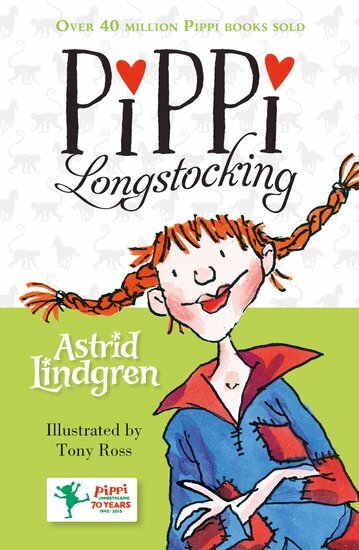 OK: to be honest, some of us don’t yet have a friend like Pippi. But we all wish we did – and this is your chance to get to know her. Pippi turns every boring day into a crazy adventure. Grown-ups don’t approve. We do.